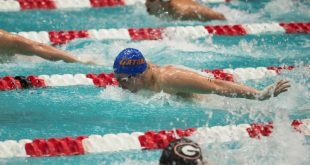 The Gator Men’s Swimming and Diving team is sending 13 team members to Minneapolis for the 2018 NCAA Championships. Dressel is a semifinalist for the Amateur Athletic Union Sullivan Award. This award is given to the best amateur athlete across the NCAA. This year’s nominees include Oklahoma quarterback and Heisman-winner Baker Mayfield and Penn State’s Saquon Barkley. Other Florida nominees include Carli Snyder and Rhamat Alhassan from the Gator volleyball team. 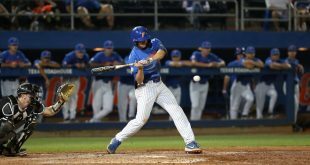 The Gators have completed top-10 finishes every season since 2000. Florida has placed third in three of the last four seasons. Seniors Caeleb Dressel and Mark Szaranek each earned championship titles throughout their three NCAA Championship meets so far. 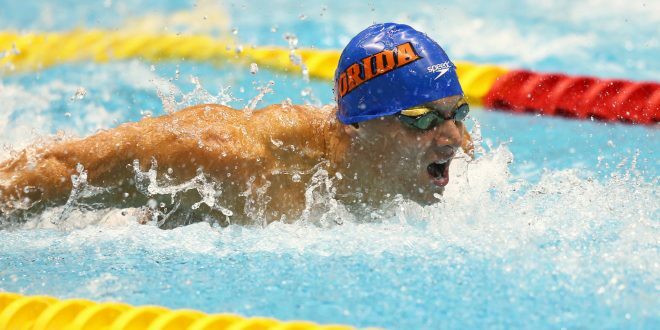 Dressel is a six-time national champion. 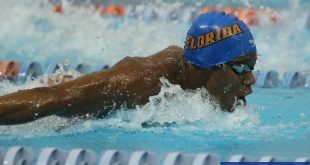 He needs just one more title to reach seven — which would tie him for the program record with former Gator swimmer Ryan Lochte. The championships will be streamed on ESPN3 on Friday and Saturday. 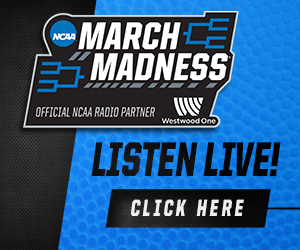 A tape-delayed version will air April 4 at 5 p.m. on ESPNU.